← Should I Bring My Kids To The Exchange Community? 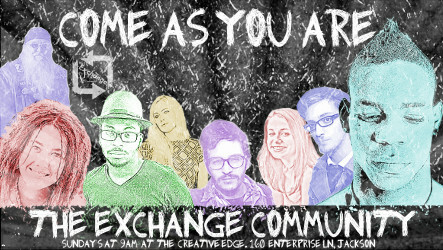 Posted on June 22, 2013, in church planting, The Exchange Community and tagged Church Planting, Come As you Are, Jackson missouri church, Jesus, New Church, piercings, What to wear. Bookmark the permalink. Leave a comment.